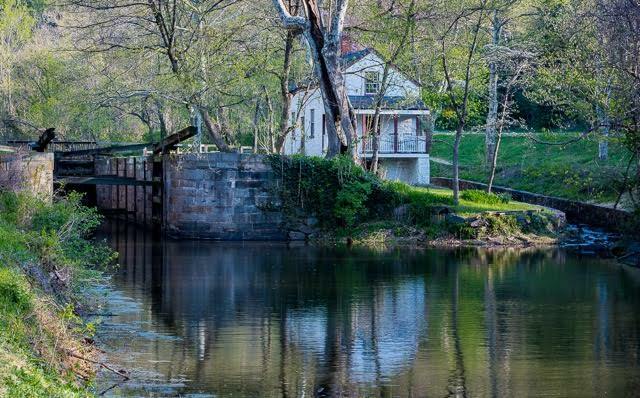 The C&O Canal National Historical Park holds hundreds of secrets along its 184.5-mile length and is a wonderful place to explore both the natural and man-made worlds. In the Canal Discoveries section of the C&O Canal Trust’s website, Park Rangers describe 48 of these gems. Everyone loves Billy Goat Trail Section A. Come down to Great Falls any weekend during the summer months and you’ll see a line of people stretching along the whole trail. With tricky rock scrambles, unique wildlife, and amazing river views, it is not difficult to see why this trail is so beloved and well-known. 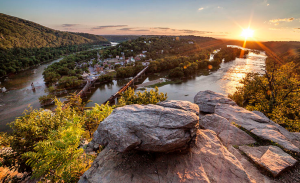 But if you’ve already experienced the magic of “Billy Goat A” or you just want a little more solitude with your wilderness, check out these great, lesser-known trails in the Great Falls area. 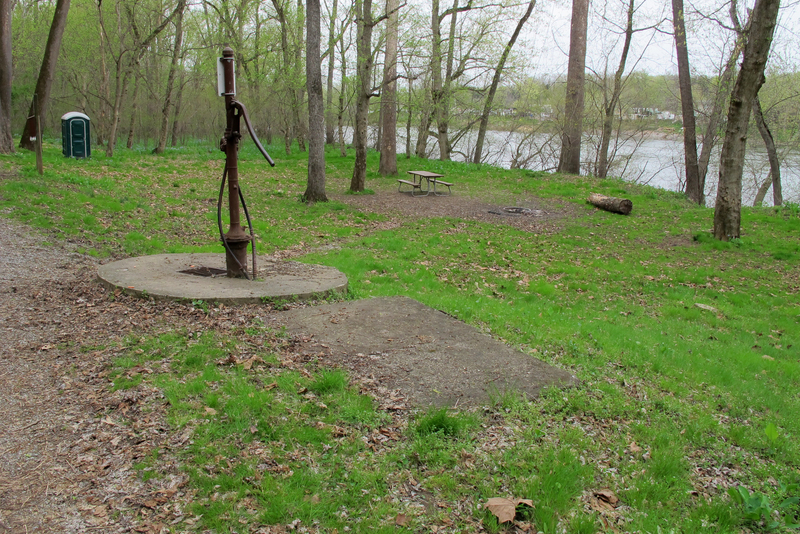 The Cushwa Basin, located in Williamsport, MD, is situated at the confluence of the Conococheague Creek and the Potomac River. 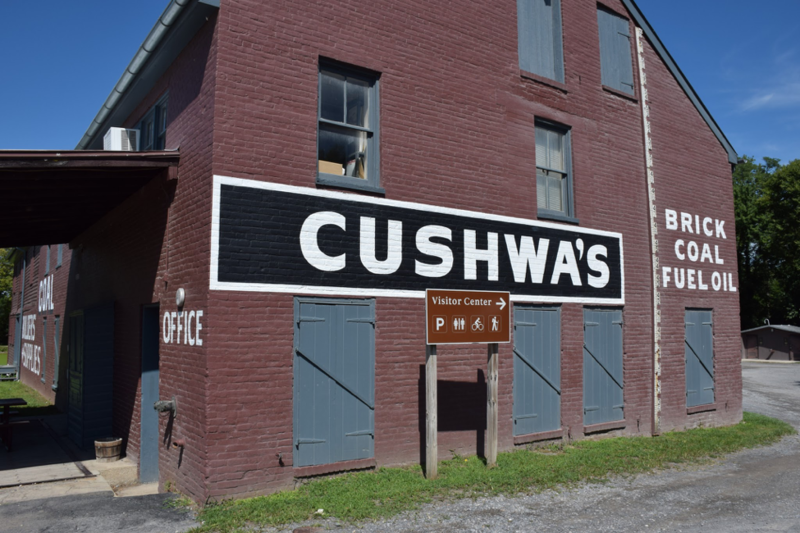 Because this area is such a popular entry point to the C&O Canal towpath, there is a National Park Service Visitors Center located here, in the historic Cushwa Warehouse beside the basin. 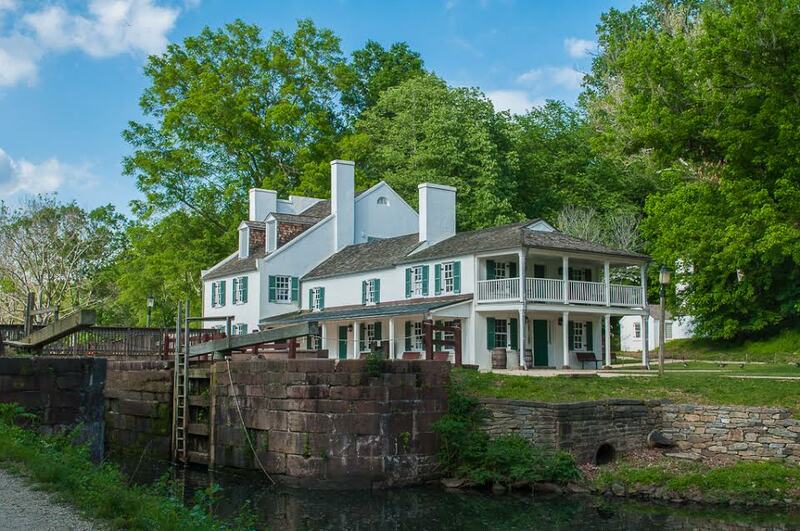 The warehouse is in the process of being restored to interpret the 1920’s era on the Canal, and the neighboring Conococheague Aqueduct is also being rebuilt. 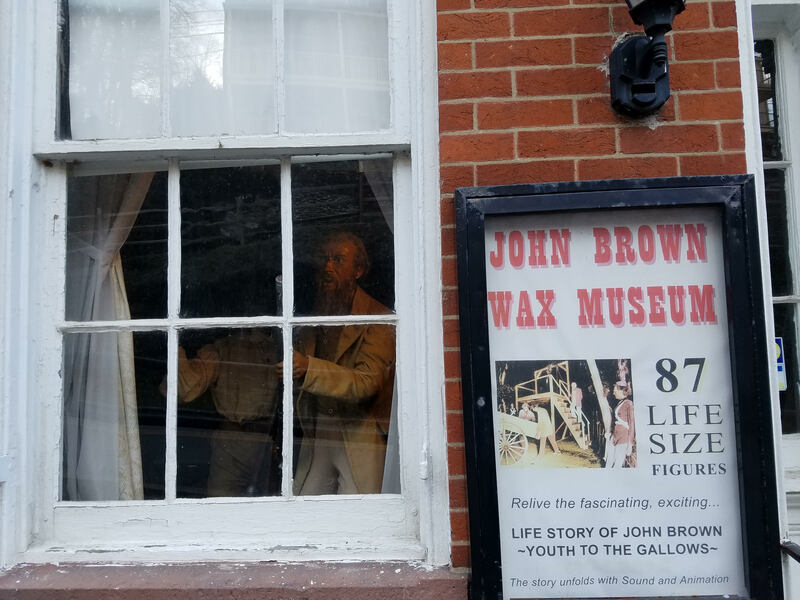 This historic area was once the home of brick manufacturing and shipment of coal along the Canal — canal boats would use the turning basin to load coal and bricks on their trips between Cumberland and Georgetown. 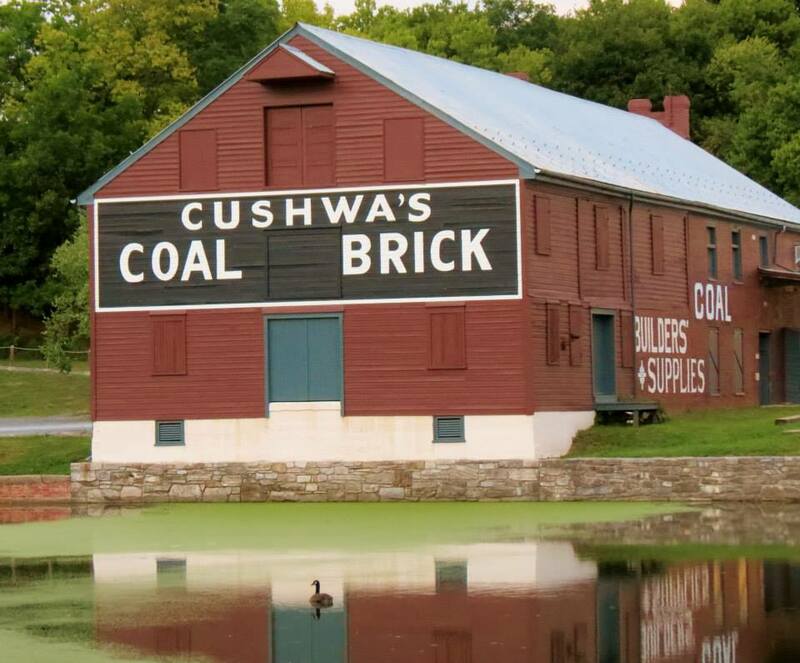 All Canal Lovers should visit the Cushwa Basin, check of the Visitors Center, hike the towpath, and explore Williamsport. Check out this list of 9 things you can do next time you visit! If you’re one of those people who think that “roughing it” means no room service, then you’ve probably come to the wrong place. However, if getting up close and personal with nature sounds like heaven then you may want to try camping in the Park. There are a variety of hiking trails in or near the Park. 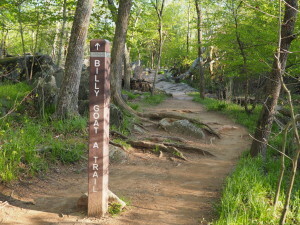 Probably the most well-known is the Billy Goat Trail, comprised of three sections (A,B, and C), with three different levels of difficulty. At 1.7 miles in length, and with an estimated completion time of 2-3 hours, Section A is the most strenuous for the serious hiker. 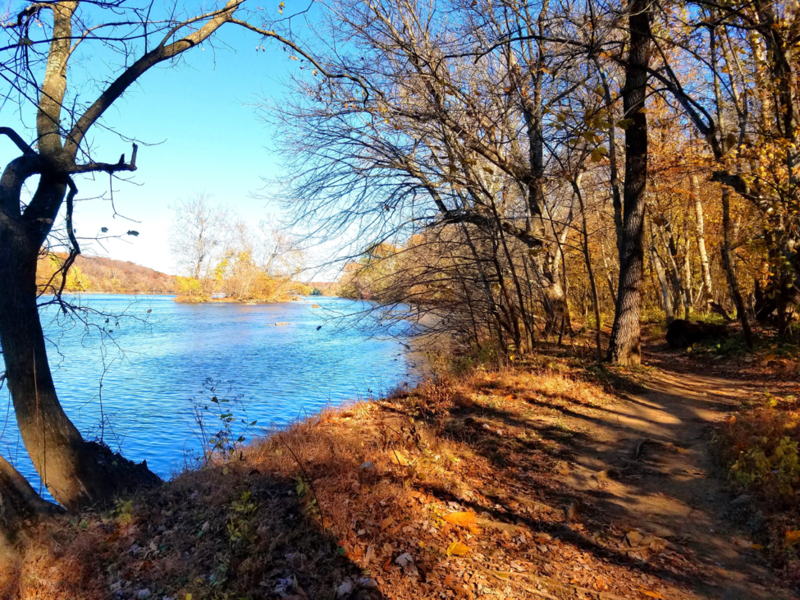 Section B offers more of a mid-level hiking challenge and is great for birdwatching in the spring, while Section C offers an easy stroll and plenty of shade for the warm summer months as well as beautiful leaf color in the fall. 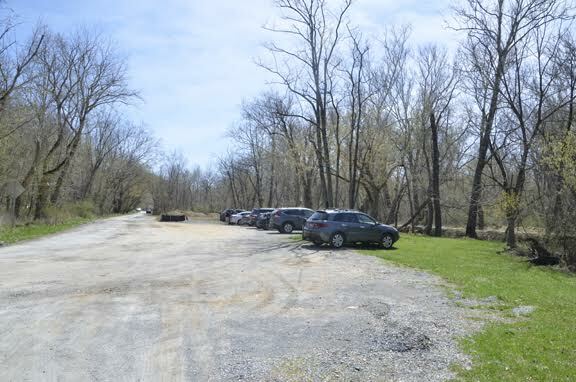 Just a hop, skip, and a jump from the towpath, near milepost 112, lies Fort Frederick – a historic stone frontier fort used during the French and Indian War as well as the Revolutionary and Civil Wars. 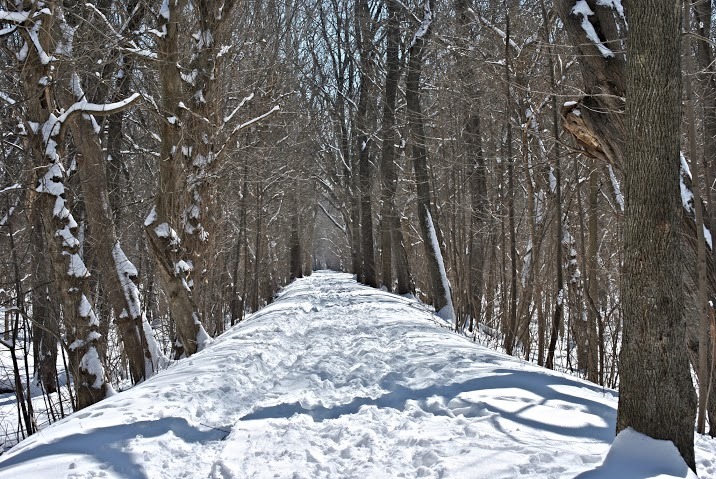 Continue heading west to the Town Creek area of the Park and you can access Green Ridge State Park, the Paw Paw Tunnel, and Town Creek Aqueduct for a variety of hiking options.